This vintage sees the inclusion of four “new” old vines from Stellenbosch, Tygerberg, Paardeberg and Piekenierskloof. The nose shows citrus, honey, quince and some baked spice. The palate is alive with flavour, mineral energy and saline length. 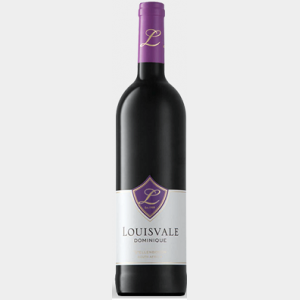 This wine is on only available in the first week of August 2019 – but you can place an order with Simone at carowine@mweb.co.za before then. Region: Four “new” old vines from Stellenbosch, Tygerberg, Paardeberg and Piekenierskloof. 89% Chenin Blanc with 11% old vine Semillon.